Indie Spirits Tasting Brisbane is back for its third year at Lefty’s Old Time Music Hall on Sunday May 27 from 1pm till 4pm. 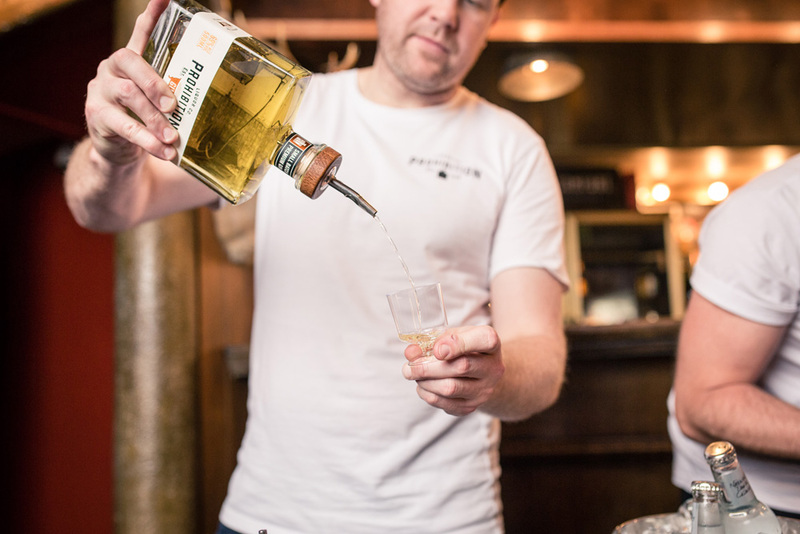 The event, which is also staged in both Sydney, Perth and Melbourne, will feature over 30 exhibitors showcasing more than 100 craft spirits, with master distillers on hand to chat and free seminars going deep into the world of indie spirits. Tickets are just $55 (plus booking fee) and include access to all spirit samples, live music, a signature Lefty’s burger & fries and spirited seminars. You can also score a bargain with exhibitors offering these hard to find brands for sale directly from their tables. It’s not a bad way to spend a Sunday afternoon. Click here to get your tickets now. White Light Vodka VISo head to Indie Spirits Tasting Brisbane on Sunday, 27th May at Lefty’s Old Time Music Hall. CLICK HERE TO BOOK TICKETS.